Introducing Cosmos, A New Buttons Diapers Exclusive For Diaper Junction! 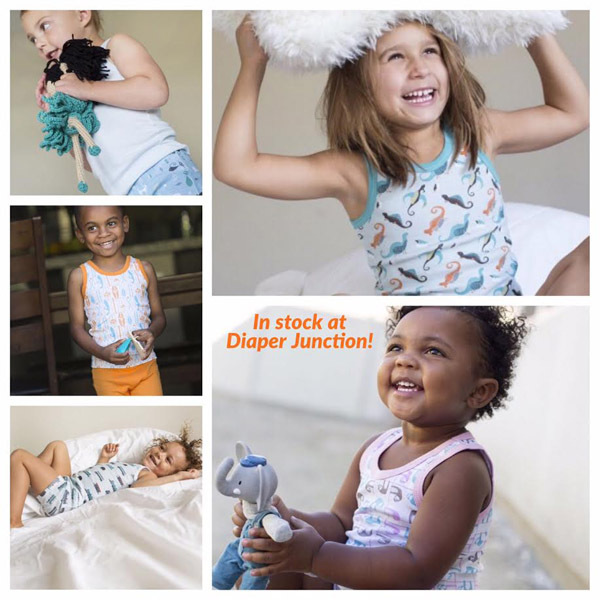 We are back after a long wait with another Diaper Junction Exclusive print! And this is one you won't want to miss! NEW Unders Underwear from GroVia are now in-stock! 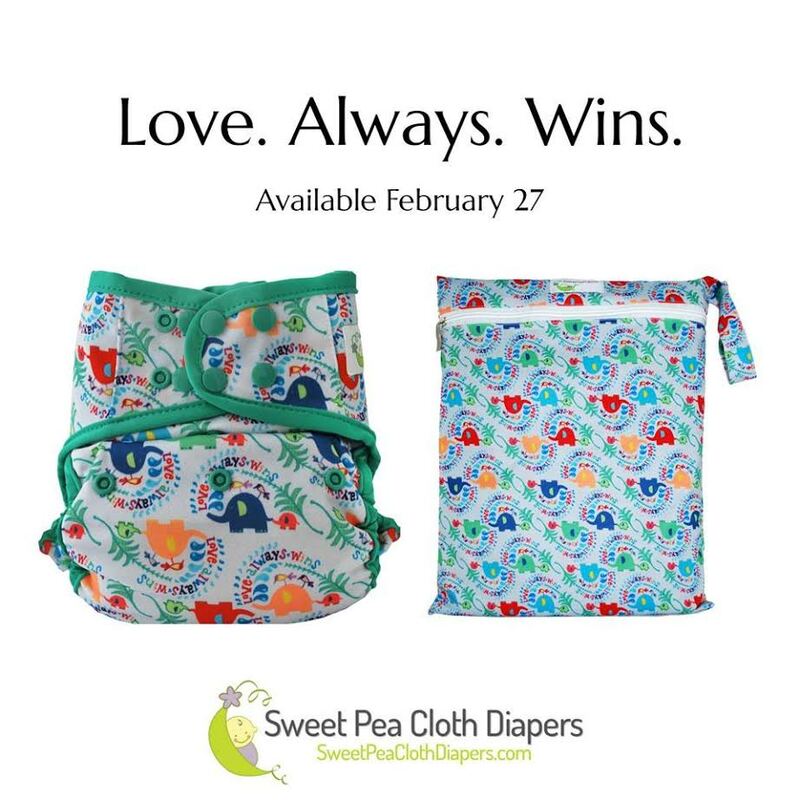 Love Always Wins is Sweet Pea Cloth Diapers newest Limited Edition print! This adorable print features adorable mama and baby elephants with the phrase "Love Always Wins". 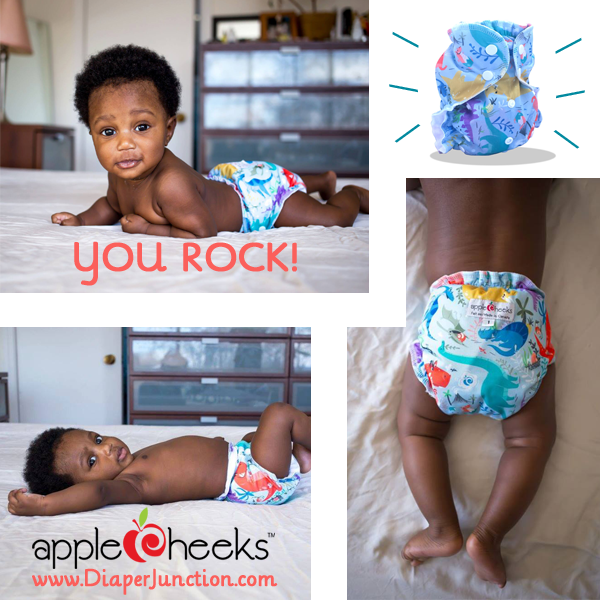 AppleCheeks 'You Rock' Dinosaur Cloth Diaper Print In Stock! Are you an AppleCheeks fan? Well if you are, then you know just how selective they are about releasing new colors and prints for their cloth diaper and accessory line. New prints don't come around as often for AppleCheeks fans as they do for other brands but when they do, they are worth the wait! 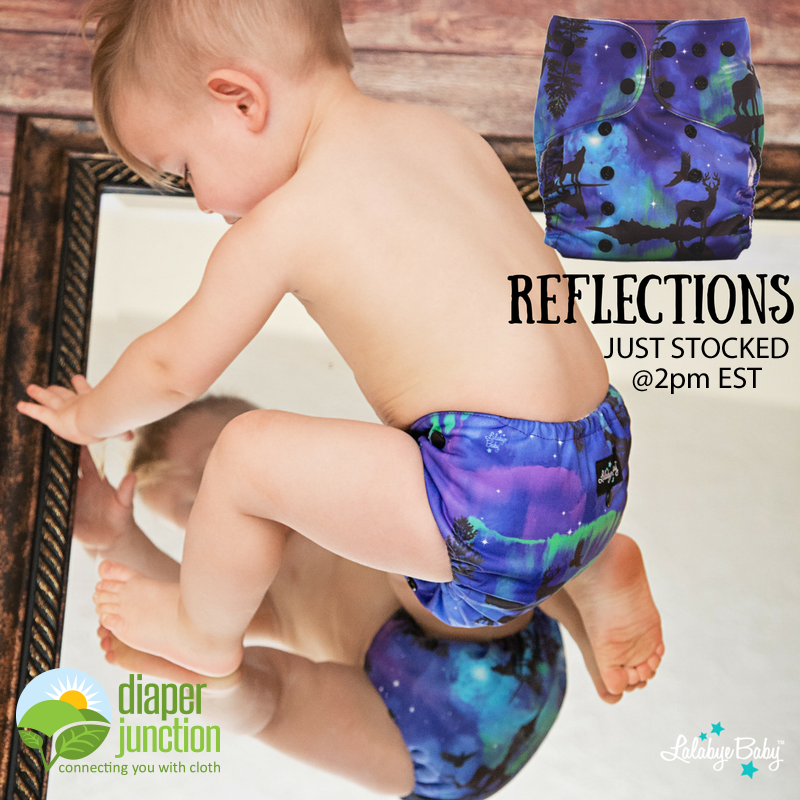 Reflections, A Northern Lights Inspired Lalabye Baby Print, has stocked! Looking for a gorgeous and super unique cloth diaper print? Lalabye Baby's newest limited edition print is named Reflections and is quite stunning. 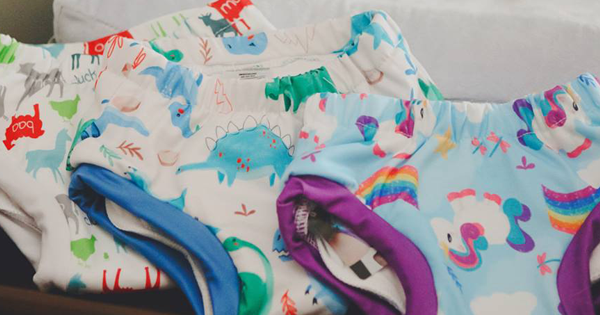 This lovely diaper features the silhouettes of popular woodland creatures like moose, deer, eagle, wolves and more against the colorful pattern of the Aurora Borealis, also known as the Northern Lights. XOXO from Imagine Baby Products is NOW in stock! 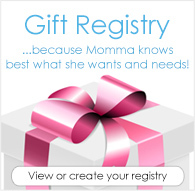 Are you an Imagine Baby Products fan? Their newest Limited Edition print is adorbs and totally affordable. XOXO is a super sweet Valentine's Day print that is available in several Imagine Baby styles. Lalabye Baby Geo Collection prints score a home-run with fans! We truly couldn't be more impressed with the NEW Geo Collection from Lalabye Baby! "Cute" prints are fun and all but we know there's a big demand for stylish non-babyish prints and we think Lalabye Baby really saw a demand and catered to it with this new collection. DREAM DIAPERS by Smart Bottoms could be a dream come true! December 16, 2016 is the BIG day! 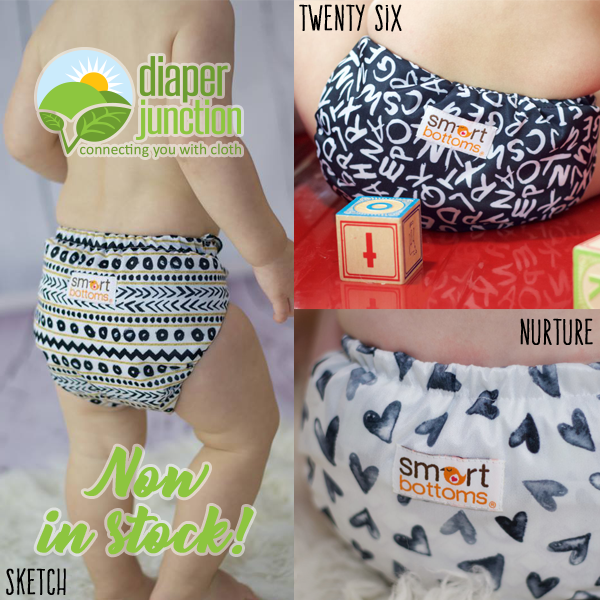 It's the day that the long anticipated and very popular Dream Diaper by Smart Bottoms is stocking at Diaper Junction. This pocket all-in-one, if it's anything like Smart Bottoms OS AIO, is sure to be a huge hit and fan favorite. Your cloth diaper stash is about to get a whole lot cuter! Winter prints can sometimes seam seasonal but this new Cozy Critters print from Imagine Baby is not only adorable, it's versatile enough to be used year round! 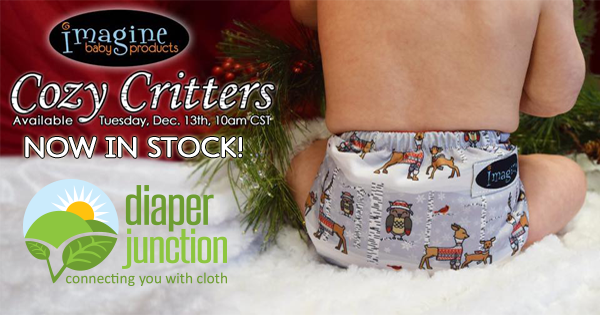 Thirsties NEW Winter Woods Cloth Diaper Collection is in stock! 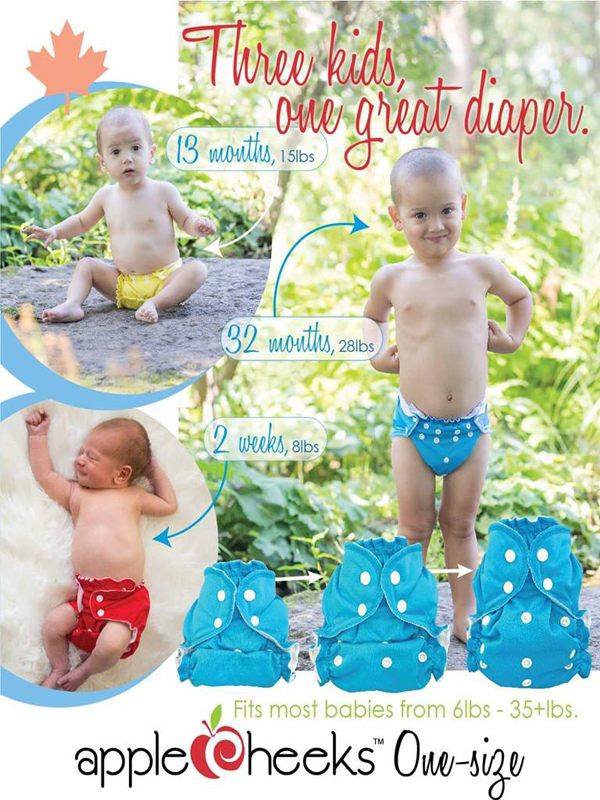 Thirsties, the popular US manufacturer of modern cloth diapers and accessories has always been know for their stylish prints, great quality and impeccable fit and function. This holiday season their two newest Winter Woods Collection prints do no disappoint! NEW Apple Cheeks One Size Diapers are here! You can now have your cake and eat it too when you order Apple Cheeks NEW One Size Cloth Diaper System! All the features, quality and style you love from Apple Cheeks but without the need to have to size up every time your child outgrows the last.